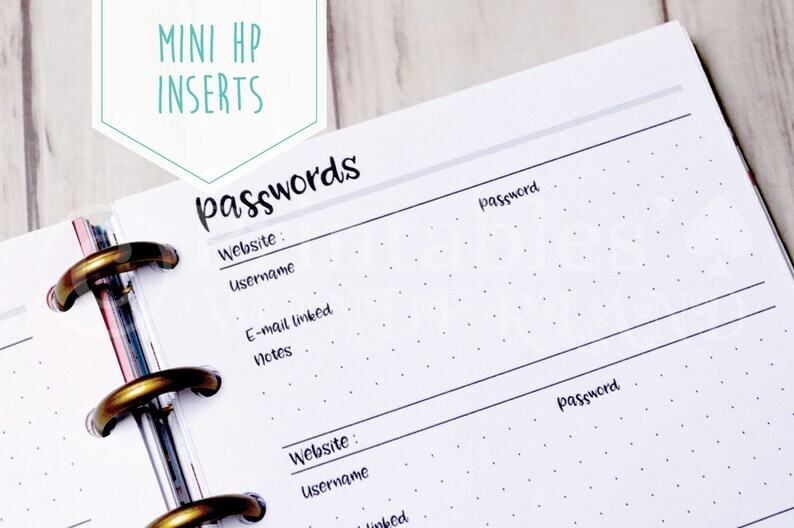 Organize your passwords so you'll never lost them again with these password tracker inserts for hp mini planner. 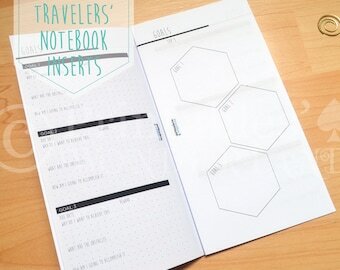 These inserts are perfect and the shop owner is beyond amazing. I was having trouble printing them, and when I contacted Sandra, the shop owner, she was so gracious and kind and went above and beyond in helping me with it. Thank you!